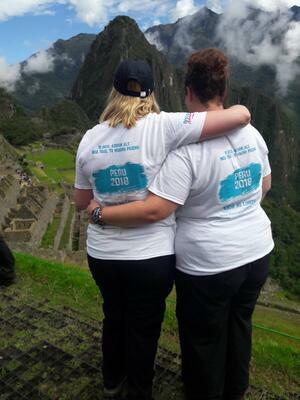 Becky caught our eye when she shared this gorgeous picture of her and Kirsty-Ann on our Inca Trail to Machu Picchu Trek. Hello Becky, we LOVE that you and your friend like to try out new adventures together. How did you first meet? 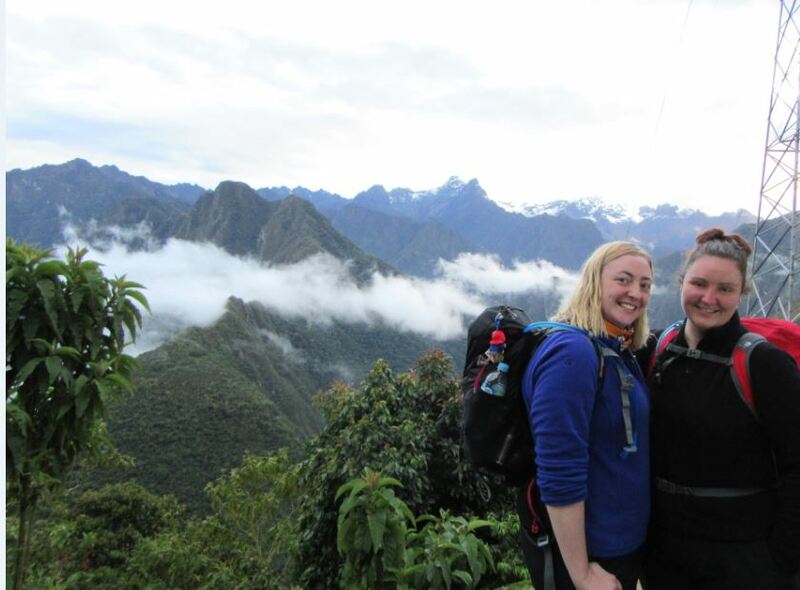 From school to setting foot on the Inca Trail, where did your adventurous side first come out? 'We both completed our Bronze and Silver Duke of Edinburgh award at school together and then continued to complete our Gold with the Youth Service. That was really the beginning of our adventures. What an incredible experience to share and a great way to discover your appreciation for the outdoors. Since then, you’ve been on many adventures together, what has spurred you both on to do it time and time again? And what has been your favourite adventure experience so far? It sounds like you've got some precious memories from the adventure album. Do you have a favourite moment from your adventures? Tell us, what is it that makes trekking with your friend so special? 'It’s not just the shared adventure, but also the build-up to it. Having that support network and someone that understands you and the feelings that you go through in the lead up to a huge challenge is so helpful. And not having to explain why you're having a bad day on the trek when your friend just gets it. I'm quite an anxious person and a little bit of an introvert, on the other hand, Kirsty-Ann is an extrovert, so she is like my security blanket! 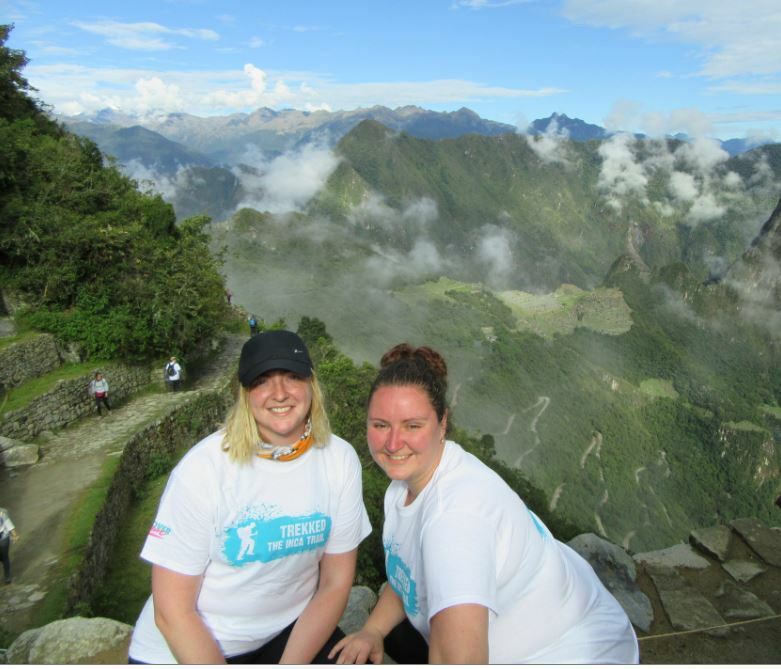 It's so wonderful that you had Kirsty-Ann by your side, did you meet new friends on your treks too? 'Making new friends on these treks is a given. You may not speak all the time, but you will forever have this unbreakable bond with a group of people. They have seen you at your best and your worst. They know too much not to keep in your lives. Ha! Ade, our group leader in Peru, said on our last night that nobody else would understand what you have gone through on a trek other than the other people who did it alongside you, and I think that hits the nail on the head. Perfectly put. And what would you say to someone thinking of joining a challenge? We're so glad to hear. We are very proud of our leaders and know that they love meeting all our participants, like yourself. So, Becky, are there any plans for future adventures? That's a tough choice. Watch this space! 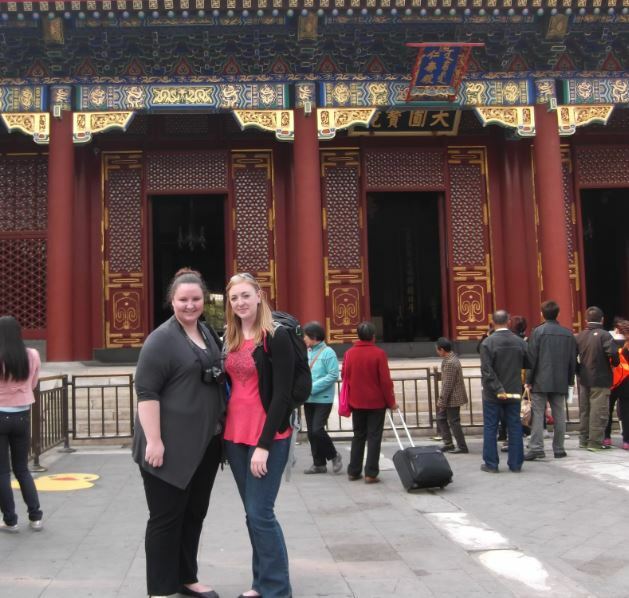 We can't wait for you and Kirsty-Ann to join us for another adventure whichever that may be. Thanks, Becky! Why not grab a friend and set about making unforgettable memories on your next adventure with us. Maybe it's your first time doing it DA-style, we've got your back. 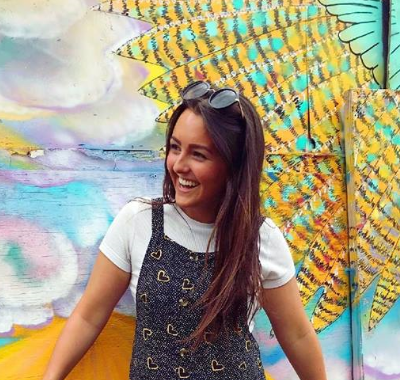 You're bound to meet new faces on a trek or cycle with us, and making friends for life is an often occurrence so don't feel silly for signing up solo.